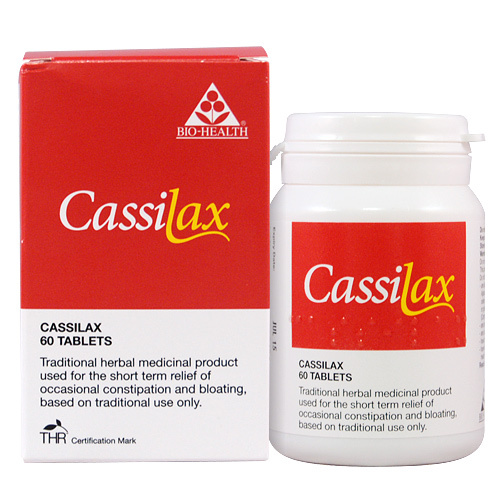 Bio Health Cassilax is a traditional herbal medical product used for the short term relief of occasional constipation and bloating, based on traditional use only. Adults and the elderly: Take 1 or 2 tablets at night when required. Not recommended for use in children and adolescents under 18 years of age. Use for more than 1-2 weeks requires medical supervision. If there is no bowel movement after 3 days a doctor should be consulted. 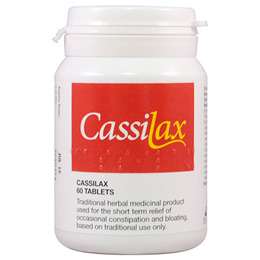 If laxatives are needed every day, or abdominal pain persists, a doctor should be consulted. If the symptoms persist during the use of the product, a doctor or a pharmacist should be consulted. Do not take if you are allergic to any of the ingredients or to Apiaceae (Umbelliferae) (aniseed, caraway, celery, coriander and dill). or to anethole or plants of the Astercaea (compositae) family. 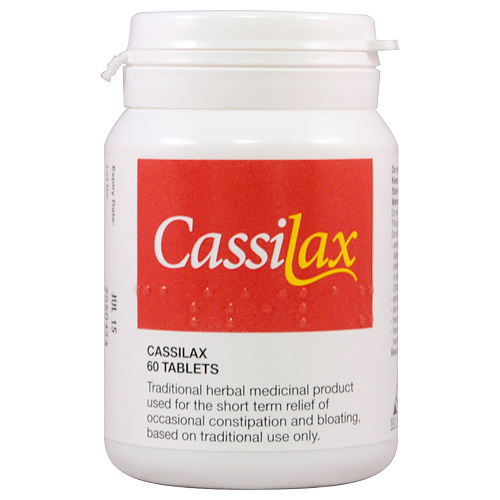 Below are reviews of Cassilax - Constipation & Bloating - 60 Tablets by bodykind customers. If you have tried this product we'd love to hear what you think so please leave a review. I suffer from a Neuromuscular Disorder SMA Spinal Muscular Atrophy and this Product saved me!! !